The social media teams behind zoos and aquariums have rapidly become a beacon of hope in the otherwise festering hellscape of internet dialog. The latest example? Animals rebranded as better animals. The delightfully silly #RebrandASpecies hashtag currently trending on Twitter was born into the wilds on Thursday, awakening a sentiment that’s been buried in our cold hearts since time immemorial: Sea otters are actually just water-resistant teddy bears, right? I mean they totally are. And to be honest, spotted cone jellies really do look like disco snot. 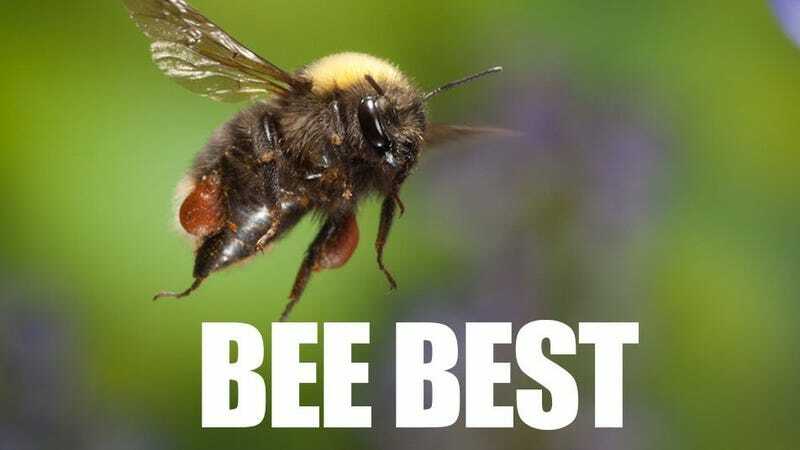 As American Chopper meme champion’s Monterey Bay Aquarium told Earther via Twitter DM, #RebrandASpecies is the brainchild of Oregon Zoo social media manager Shervin Hess, who you may remember from that time the biodiversity conversation was reframed around fake Amazon reviews. Social media managers at the San Diego Zoo and Monterey Aquarium were also involved in coordinating the latest effort to create a non-zero amount of ocean awareness. Hundreds of other zoos, aquariums and individuals have piled on. If you don’t really get it, that’s okay. I, too, am ancient enough that even after reading an exhaustive explainer by Earther’s social media editor on the difference between in “rinsta” and a “finsta,” I’m still not sure where I’m supposed to dump my baking photos. So, go enjoy yourself a panda dolphin. Or a pine cone transformer. Did you know it’s the world’s most trafficked mammal? Maybe you’ll care now.